When someone you care about has passed away, you likely have many things on your mind, from planning a funeral to planning the rest of your life. 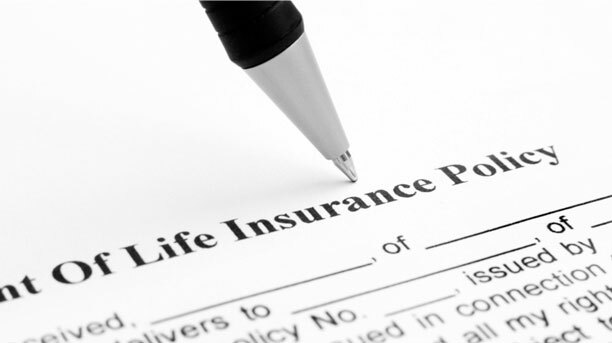 If the deceased purchased life insurance and you are a named beneficiary, you should not have financial worries. Unfortunately, despite the fact that life insurance is designed to protect you from an insecure financial future, things don’t always work as planned. A life insurer may deny legitimate claims to protect its profits, or may engage in delay tactics to avoid paying what is owed. If this happens to you, call Boonswang Law for help. Boonswang Law has dedicated a large portion of its practice to representing beneficiaries whose insurers refuse to pay as promised. On our team, you will find an experienced life insurance claim attorney who is not afraid to get into the fray. Boonswang Law is dedicated to obtaining justice for individuals and families who have had their life insurance claims denied or delayed. At Boonswang Law, our legal team takes tremendous pride in successful wins on behalf of our clients. We’re here to help you win your life insurance claim and we keep focused on that goal throughout the process of representing you. While we have helped win major life insurance awards for clients, we’re equally committed to taking on smaller cases for clients who may be poor, elderly, or disabled. We are known for being fierce, focused life insurance litigators in the courtroom. We understand how difficult it can be for people to collect the compensation they are entitled to without a life insurance lawyer. We know how life insurance companies think and we will put our knowledge of the insurance industry to work to help you get the money you deserve. If your claim has been denied or if your payout is being delayed, we will investigate why and deal with the insurer on your behalf. A life insurance claim attorney from Boonswang Law will advocate for you in negotiating a settlement, appealing a claim denial, moving a delayed claim forward and pursuing litigation for breach of contract or bad faith. Our team is knowledgeable, seasoned, and has a proven track record. We are ready to go to work for you. Remember, there is absolutely no fee unless we win your claim. Call today to schedule your free consultation and learn more.